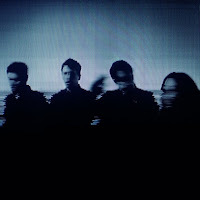 How to Destroy Angels, Trent Reznor’s collaboration with his wife Mariqueen Maandig and Atticus Ross, has signed with Columbia Records, and will release their new EP on November 13th (via Pitchfork). How to Destroy Angels’ currently untitled LP will arrive early next spring. Stay tuned for more.